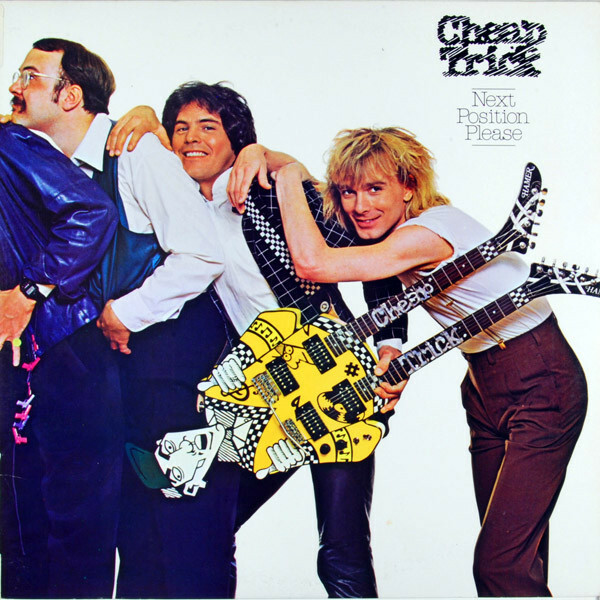 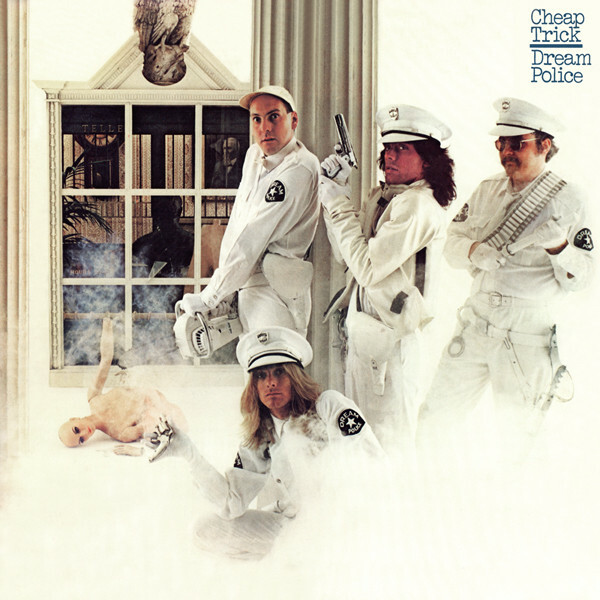 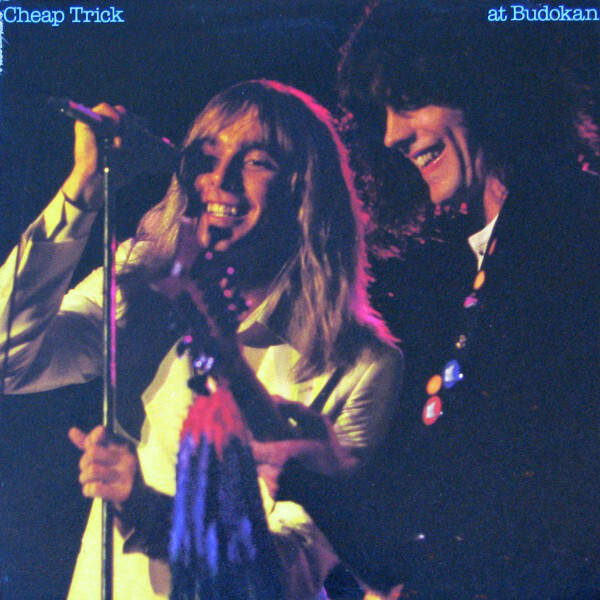 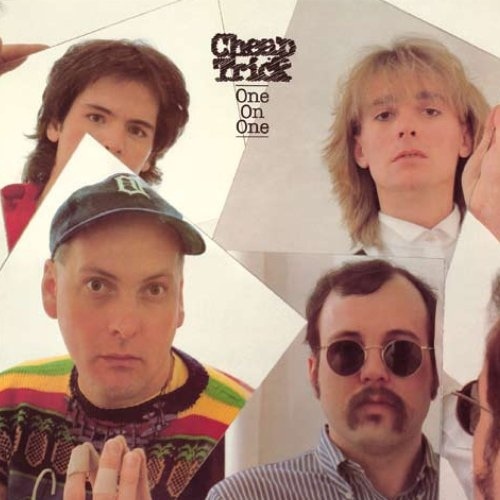 Rockford, Illinois 1974 saw the formation of one of America's well known power-pop bands - Cheap Trick. 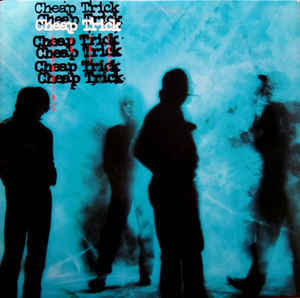 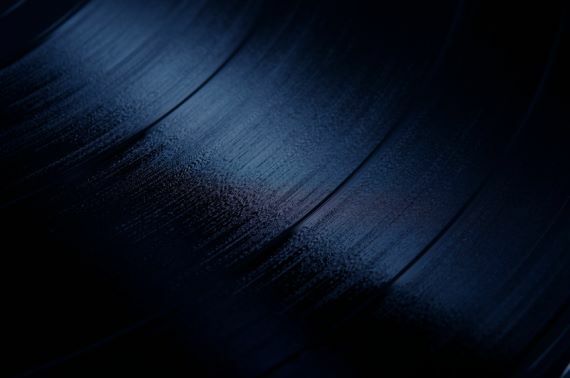 They became a success with their self-titled debut, in which they started off their defining sound; the catchiness of The Beatles with the speed and energy of Punk rock. 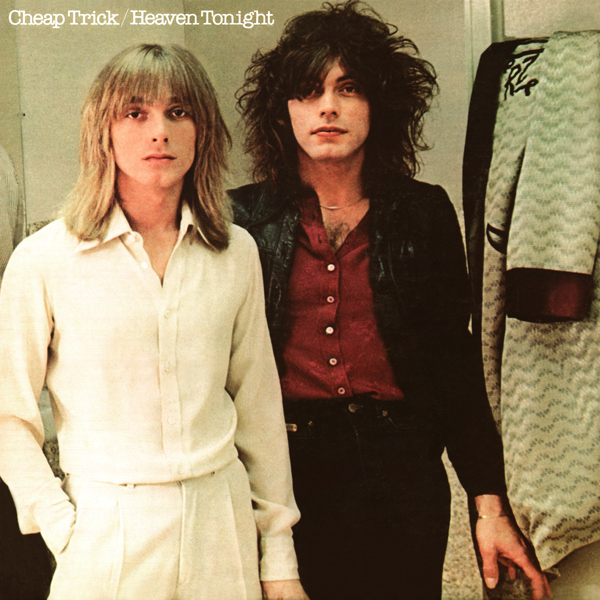 The Los Angeles times is known to have said: "Cheap Trick gained fame by twisting the Beatlesque into something shinier, harder, more American." 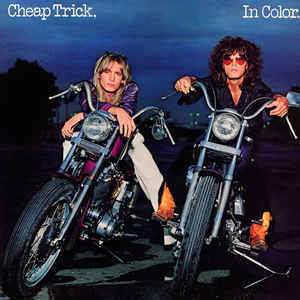 Most known for their tracks "Surrender", "I Want You To Want Me", "Dream Police" and "The Flame" - and did a cover of Big Star's "In The Street" for American sitcom That 70's Show (season 2 onwards) and also the theme tune to the American satirical late night television program The Colbert Report.